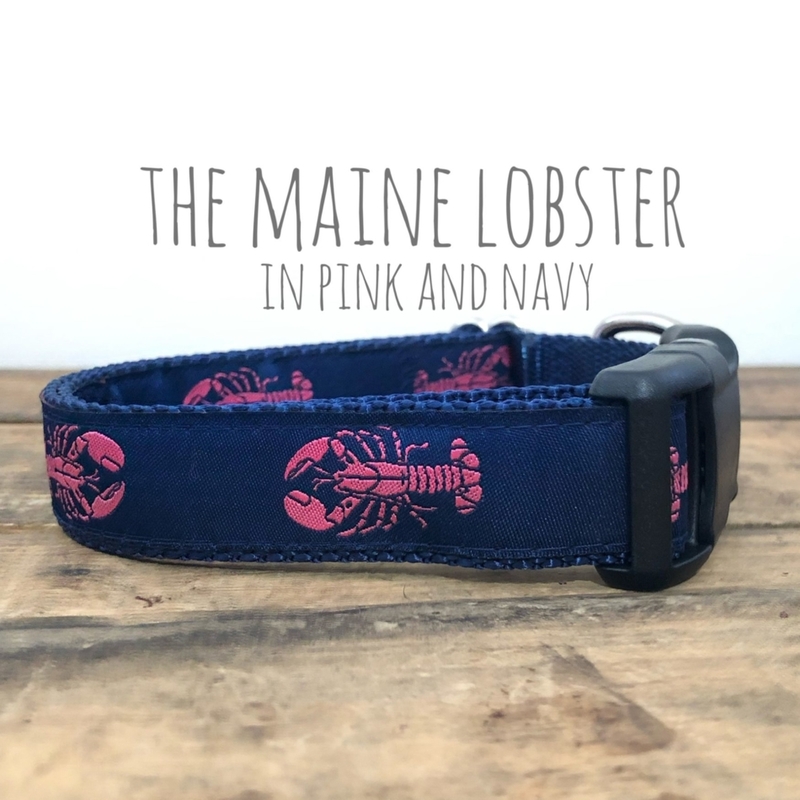 Sew Fetch Dog Collars is a small business based in Downeast Maine. 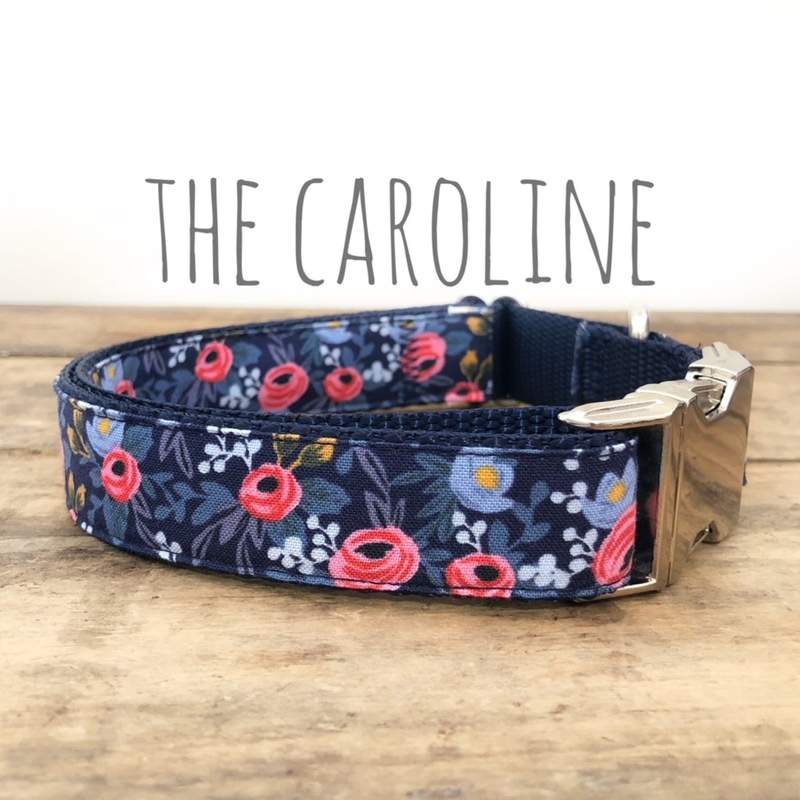 We specialized in high quality heavy duty dog collars in tons of relatable prints. 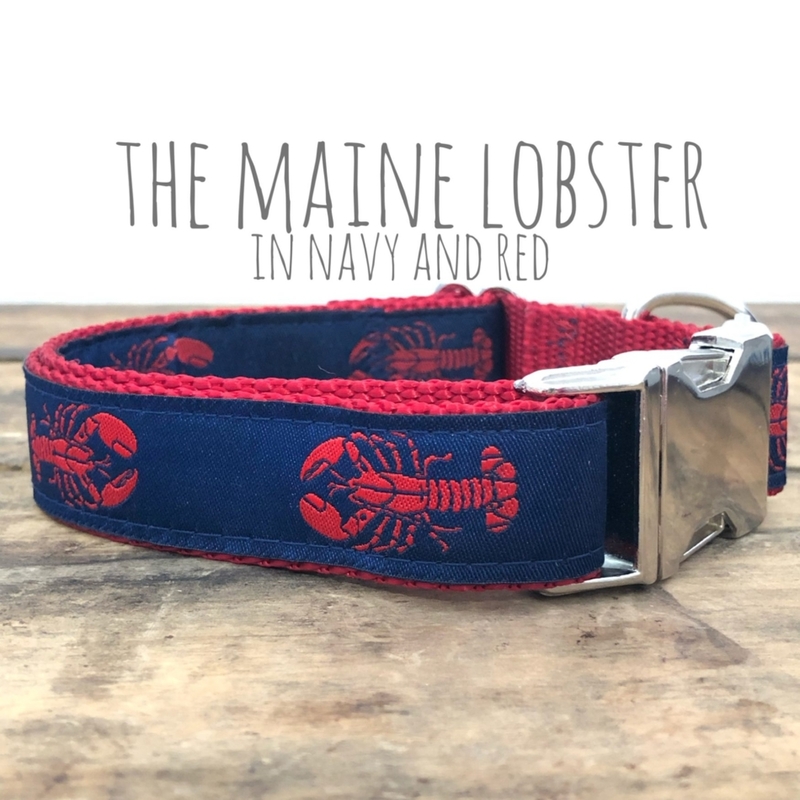 We use only high quality materials purchased in the USA, and each and every collar is handmade from start to finish by us in our small home studio. 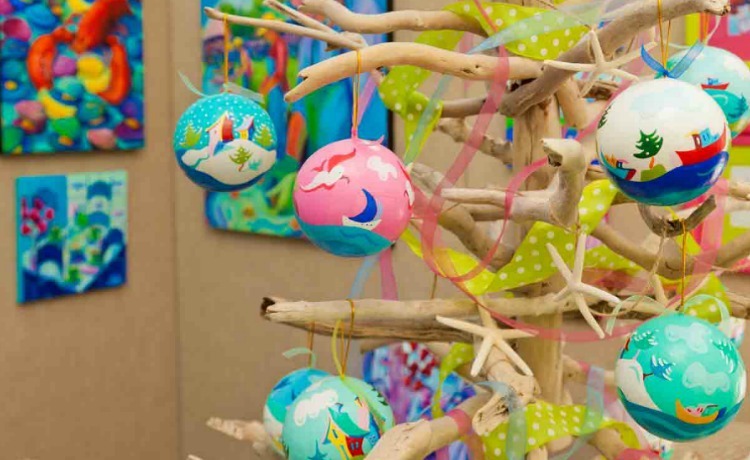 Despite being a small business, we pride ourselves in high end products that we can, and do, produce in large quantities for stores around New England, Canada, and Beyond. 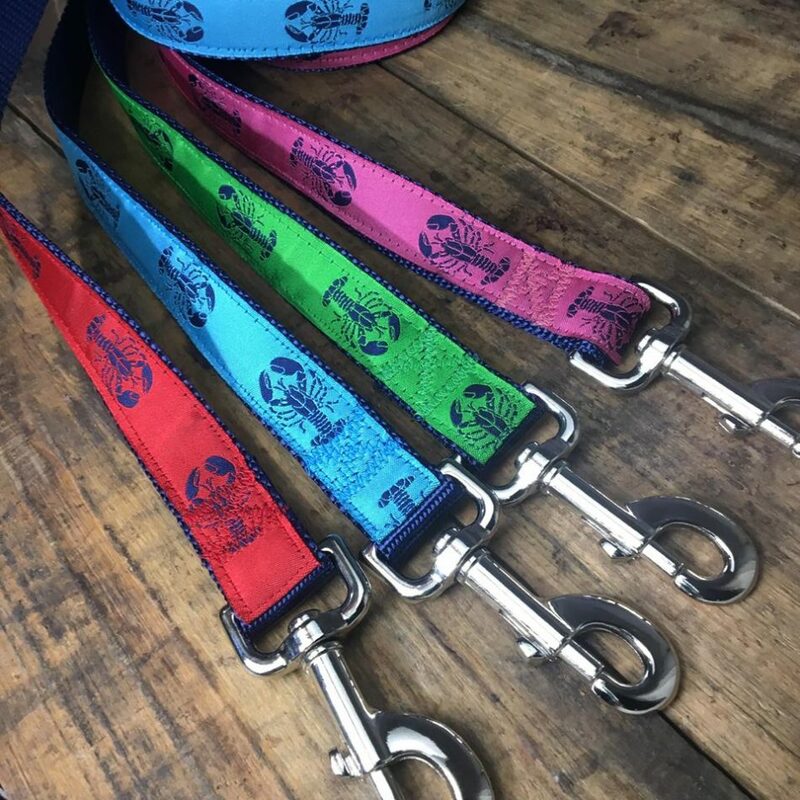 We have also expanded our offerings to dog harnesses, leashes, and even dog seatbelts. Stay tuned as Sew Fetch continues to dress dogs all around the USA and Canada!